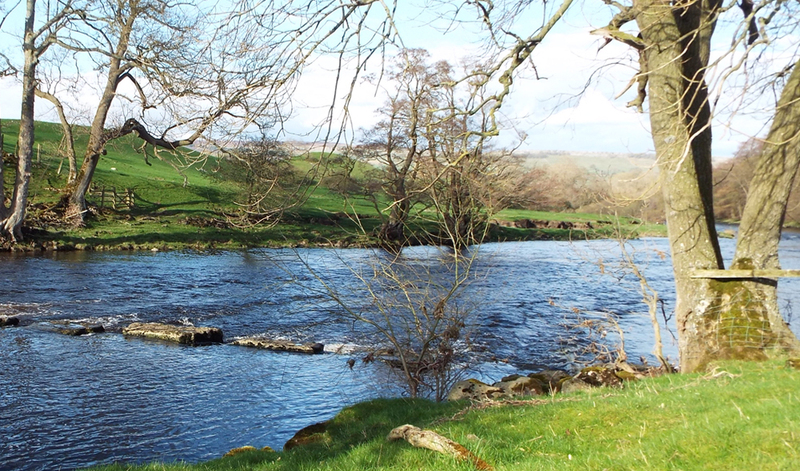 Welcome to the Swan Caravan & Camping site, located in Redmire, right in the heart of Wensleydale and the Yorkshire Dales. 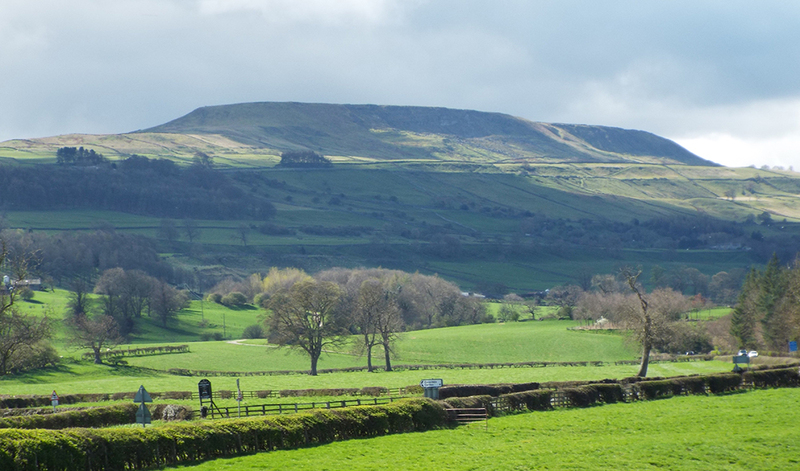 We offer fantastic caravan and camping facilities in a peaceful countryside surrounding, and can boast of panoramic views of Wensleydale on all sides. 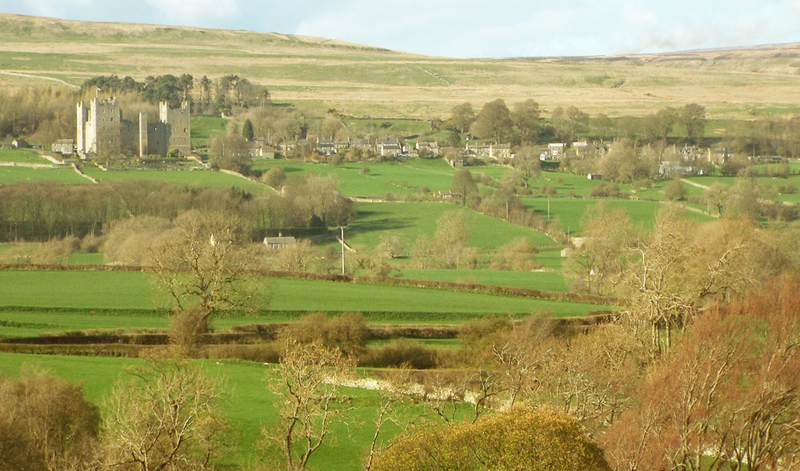 With the sights of Penhill peeling away to one side of us, and the glorious Bolton Castle on the other, we are able to offer a true escape to the country. 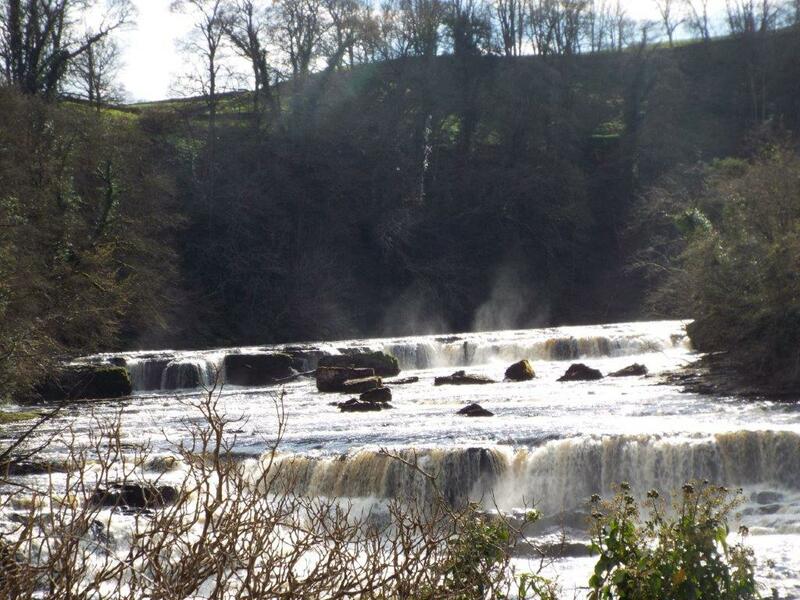 We are pefectly situated as a starting point for many country walks, cycling routes, outdoor adventures and all the local attractions Wensleydale has to offer. 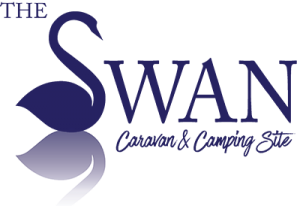 Our facilities ensure that all caravan and camping needs are catered for including individual electric hook ups, shower blocks, a separate kitchenette, as well as flexible arrival and departure times. Bookings for the 2018 Wensleydale Camping and Caravan Season being taken now. We stayed at Swan Farm for 4 nights and enjoyed how peaceful it is here. 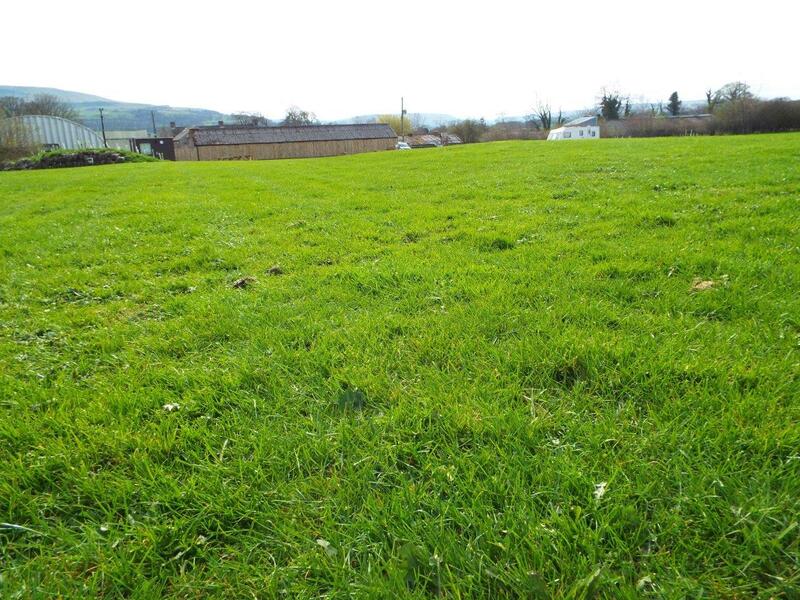 When we arrived we were told to pitch up wherever we wanted to, the site owners were very pleasant and it was a very relaxed atmosphere. We even returned the following weekend for another 2 night stay and will definitely be returning again. It’s ideally located for the Dales, easy to pitch on, plenty of choice, no unnecessary rules and an ideal place for a visit. Stayed here for three nights with my two children and was very impressed. Site is more or less flat and there were no restrictions on where you could pitch the tent. Also very good value as you’re charged per tent not per person, so it was a very reasonable.